We welcome adults of influence including LADCs, social workers, teachers, nurses, law enforcement officers, coaches, parents and community members. Different ages. Different learning styles and attention spans. Different life experiences. These are just a few of the reasons that young people in their tweens, teens and twenties are less likely to succeed in traditional treatment programs. Their brains are less developed than adults, so they respond to new and different protocols. This year’s conference will explore the ever-evolving ways to treat young people with substance-use disorders. Save the Date – The third-annual From Statistics to Solutions conference will take place on Thursday, May 10, 2018, at Hennepin Technical College in Brooklyn Park, Minn. Call for Panelists & Keynote Speaker – This year, we are inviting you to apply as a panel participant or keynote speaker. Deadline for application is November 7. Details to come. Early Bird Registration is now open with a discount if you register before December 31 and include CEUs (five) or lunch-only options. Sponsors & Exhibitors – Thanks to generous support from sponsors and exhibitors, we are able to offer value-packed conference for professionals and parents. Connect with 400 attendees at this year’s annual conference via a sponsorship or by being an exhibitor. Thank you for being of the annual From Statistics to Solutions conference. Together, we are helping youth, families and the addiction treatment and recovery communities. 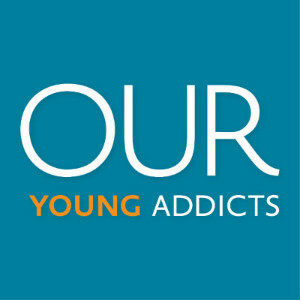 Our Young Addicts is a community of parents and professionals who are concerned about the number of young people using drugs and alcohol. Together, we share experience, resources and hope – no matter where a young person may be on the spectrum of experimentation, use, abuse, treatment, relapse or recovery. Know the Truth is the Substance Use Prevention Program of Mn Adult & Teen Challenge. Know the Truth partners with parents, educators, and other community members to decrease teenage substance abuse through a consistent and compatible prevention message. Last year KTT worked with more than 160 schools and community organizations, reaching over 55,000 students. Since the inception of KTT in 2006, we have educated and trained more than 10,000 parents and educators throughout Minnesota. 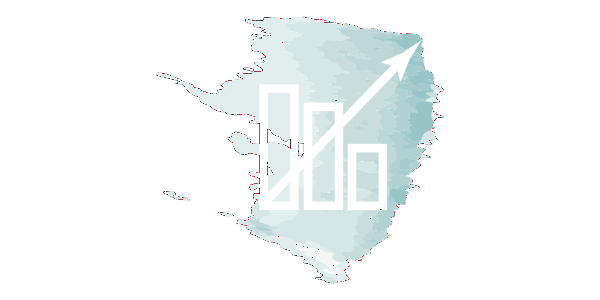 From Statistics to Solutions is an annual conference focused on positive, productive conversation among professionals and parents who are concerned about the number of young people using drugs and alcohol. It is a collaboration of Know the Truth and Our Young Addicts.